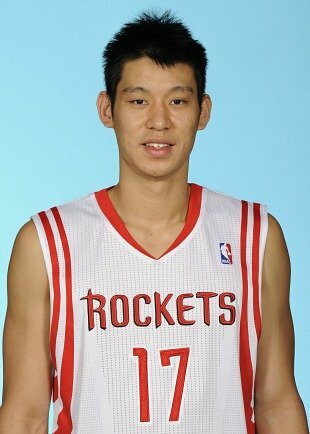 Jeremy Lin joins Houston Rockets for $25 mill! So, it's official, Jeremy Lin has signed with the Houston Rockets for the 2012-2013 season. The once bench warmer who created the Linsanity movement around the world while debuting for the New York Knicks has obviously moved up in the world and his checks are getting a lot bigger. On the Knicks he made around $750,000, while the Houston Rockets have signed him for a reported $25,000,000. Other sports reporters are saying he should shine more on the Rockets because they have no "star" players. Some considered the NYY to be an ego flooded environment. The Rockets signed Yao Ming in the past.